Flint Faience Tile Co, Flint, MI. It is a 6" tile. Overall condition is very good, please see image, Wonderful glaze work. Dates from 1921-1931. 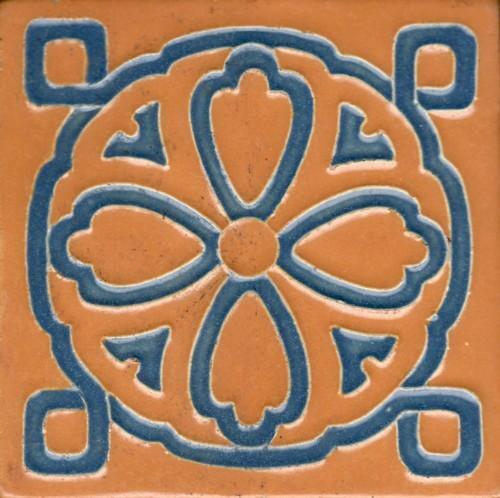 Items Similar To "Flint Faience Tile"